Pinkadots Elementary : Moby Max! This looks awesome! Can't wait to use it for vocabulary. Thanks for the tip. Shucks, thanks so much for all the kind words. We're glad that you are enjoying MobyMax. You might be happy to know that we'll be coming out with an iPad app soon, as well as many cool new features. Stay tuned! 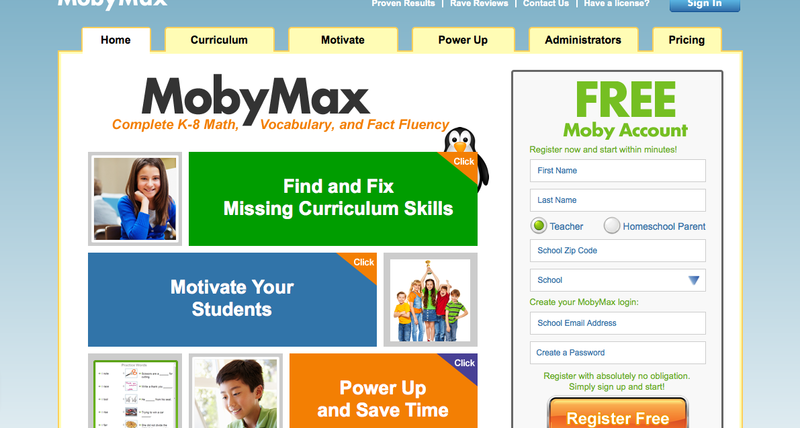 You might want to check out the FAQ to learn more about what Moby can do for you and your students. You can find that here.